Joyce was born in Graves County, Kentucky, on January 12, 1933, to William Moses and Ruell (Bruce) Foy. She married Richard S. Colman on July 16, 1960, in Chicago, Illinois. He preceded her in death on June 6, 2015. She worked at Northeast Dubois High School as a custodian for many years. She was a member of the First Baptist Church in Jasper, Indiana. She enjoyed sewing, quilting, crocheting, Jigsaw puzzles, watching soap operas and game shows, and spending time with family and friends. Surviving are two daughters, Barbara (Bob) Wood, Jasper, IN, Wonda Colman, and fiance, Marc Fasnacht, Huntingburg, IN, and one son, Richard Keith Colman, Dubois, IN, two grandsons, Robert Wood, Jasper, IN, Justin (Jennifer) Wood, Boonville, IN, four great grandchildren, Austin Wood, Dubois, IN, Serenity, Lance and Tessa Wood, all of Jasper, IN, three sisters, Gladys (Bobby) Sadler, Mayfield, KY, Sue (Billy) Dowdy, Mayfield, KY, Glenda (Tom) Jones, Eddyville, KY, two brothers, William Moses (Carolyn) Foy Jr., Murray, KY, Robert (Becca) Foy, Mayfield, KY, one sister-in-law, Charlotte Foy, Sedalia, KY, and several nieces and nephews. Preceding her in death besides her husband are her grandson, David S. Wood, one sister, Shirley Elmore, two brothers, John and J.C. foy, and one granddaughter-in-law, Karla (Betz) Wood. 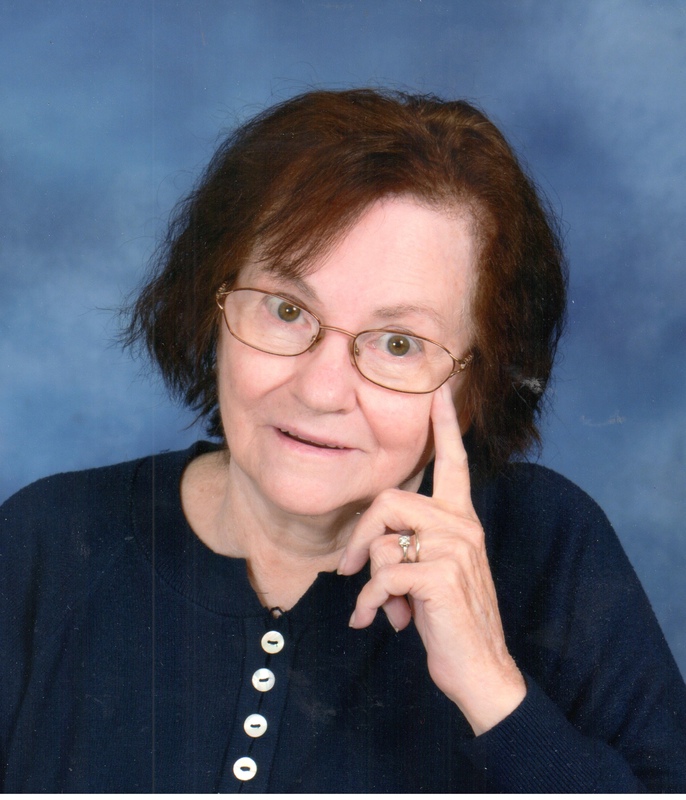 A grave site service for Joyce D. Colman will be held at 9:00 a.m. on Wednesday, April 3, 2019, at Cuzco Cemetery in Dubois, Indiana. Pastor John Duncan will officiate.